Madison McFerrin is a singer songwriter based in Brooklyn, NY. In December 2016, her debut solo EP Finding Foundations: Vol 1 introduced her R&B/soul take on a capella to the world. Critics and crowds quickly took note. After one listen, her standout track “No Time to Lose” was picked up by Gilles Peterson (BBC2) and Pitchfork called her single “insane”. 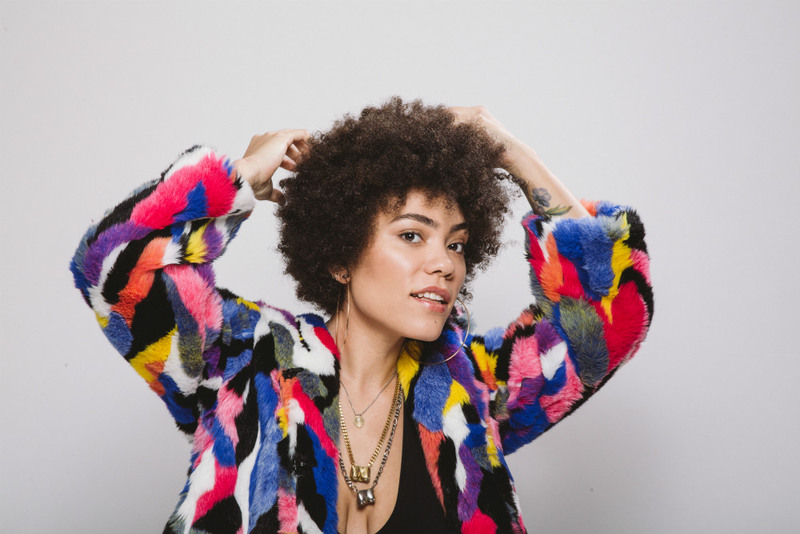 Madison McFerrin has opened for Emily King and Hiatus Kaiyote and sang together with Aretha Franklin, George Clinton, PFunk All-Stars and De La Soul backed by The Roots. Musical talent runs in her family: famous vocalist Bobby McFerrin is Madison’s dad and brother Taylor McFerrin is also a musician. Come check out this gem for yourself at So What’s Next? Downtown.